At Malta Sports Tours, our passion for sports drives us in everything we do. 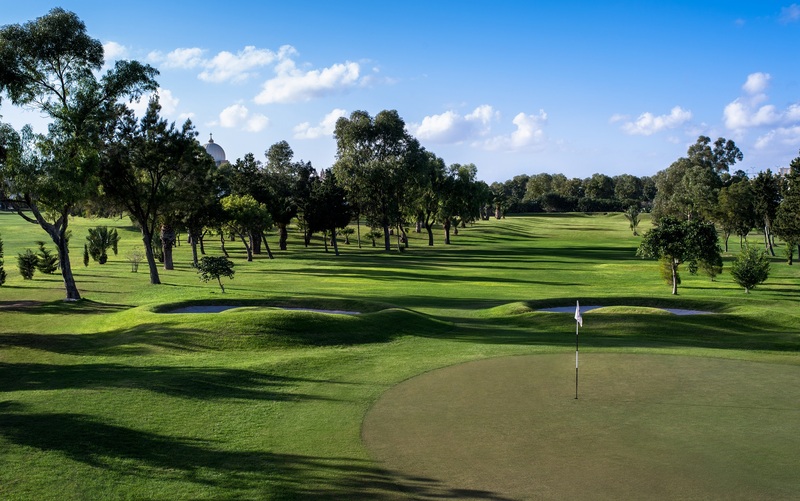 We organise training camps and tournaments in Malta and abroad. 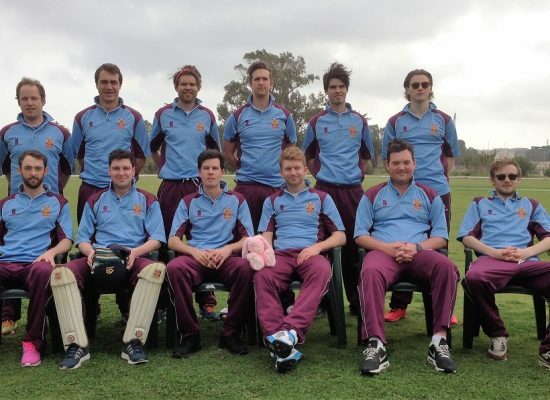 We specialise in Sports with over 25 years of local sporting experience. We go the extra mile to make your next event a memorable one. 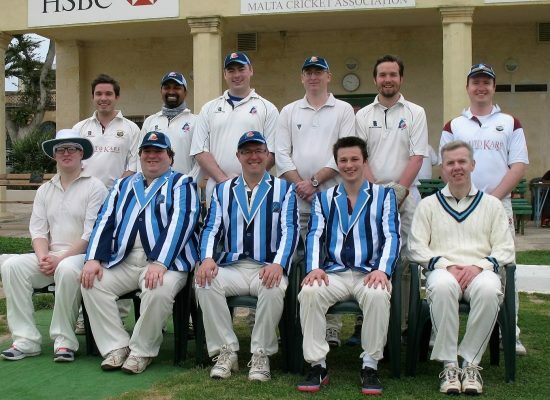 Malta Sports Tours and Tour Cricket are licensed by the Malta Tourism Authority. Our clients are financially protected via the MTA Insolvency Fund Scheme. 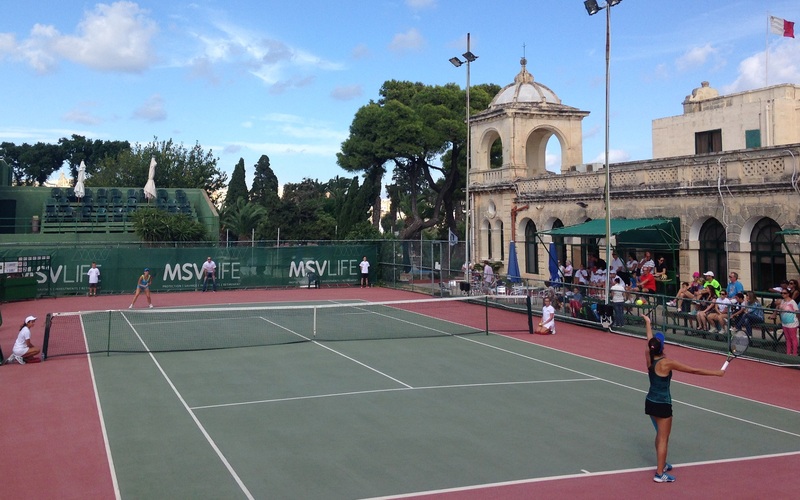 Malta Sports Tours can offer group coaching sessions and holiday clinics for juniors and adults. Our qualified coaches focus on providing quality and improving a player’s confidence and ability. 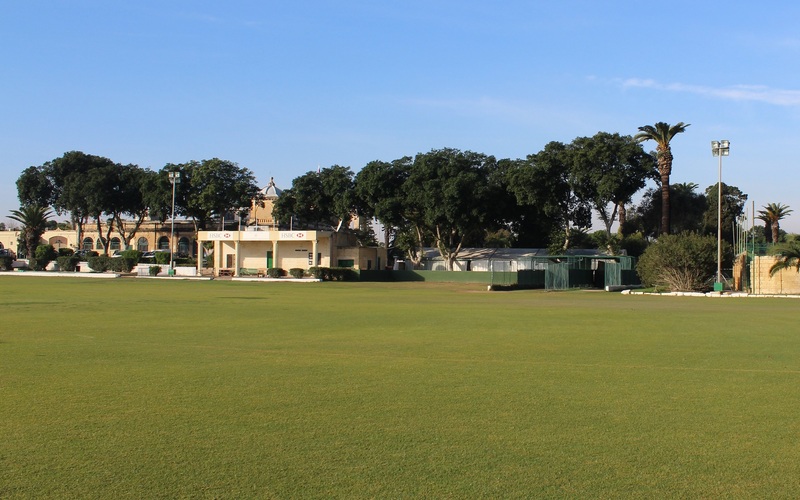 Malta Sports Tours organise corporate social and sports days aimed at enjoyment and team building. We can help you put together a program and event which perfectly suit your organisation’s needs. 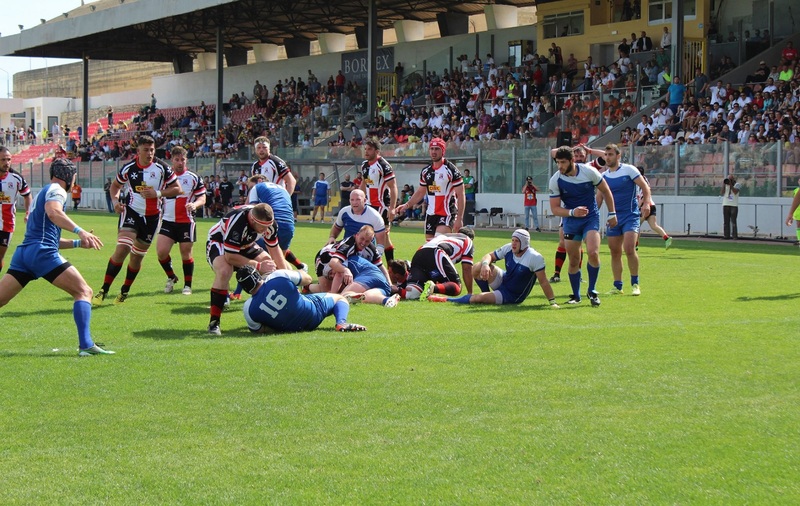 Malta Sports Tours – 25 years of local experience. We provide sports travel planning and assistance. Let us arrange your accommodation, transport and fixtures to make your next tour a memorable one. 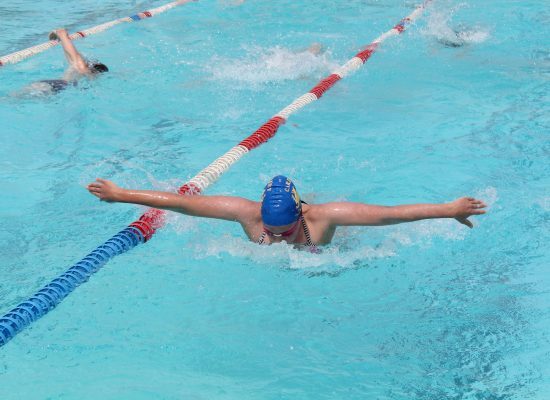 ECSC flew out from UK to compete in the Easter International Swimming Meet in Malta. WE LOVE WHAT WE DO, CHECK OUT WHAT OUR CUSTOMERS SAY ABOUT US!